Contact Tranceform Fitness To Get exclusive Free Trial! Register Now! Click Here To Know Our Services. Contact Tranceform Fitness to know about services like Yoga, Bollywood Dance, Kick Boxing, Zumba and Aerobics. 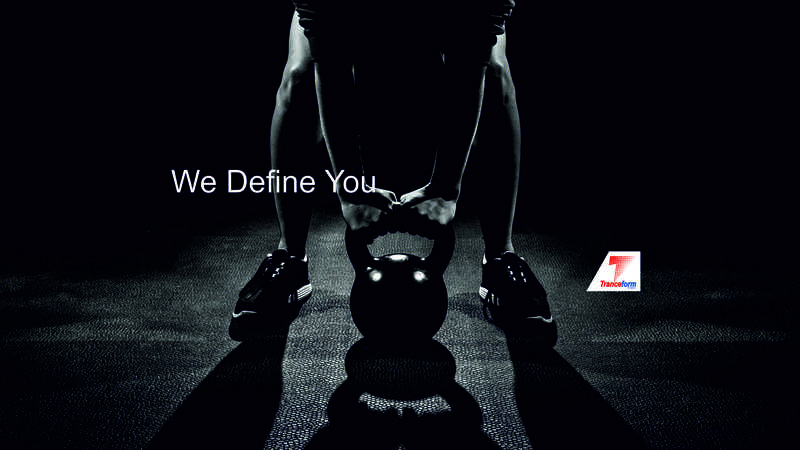 If you are the one who is looking for the best fitness club in Pune then you are at the right place. Join Tranceform Fitness in order to make yourself healthier and live healthy life.